Did you know we’ve been running ultimate events since 1989?! That’s almost 30 years of experience! Next year we’ll be back at our big four venues – The Artillery Garden at The HAC, Old Billingsgate, the Roundhouse and The Pavilion at the Tower of London. We’ve gained a wealth of knowledge and unrivalled expertise of these iconic London spaces. The Artillery Garden at The HAC is the place to go for outside space in the heart of the City. Just moments from Moorgate Station and with a capacity up to 2,400 guests this is the perfect choice for those looking to create an event with the wow factor. Another City space, Old Billingsgate, holds events on an epic scale. Benefiting from triple height ceilings and a terrace overlooking the Thames, this space offers a versatile and impressive setting for up to 2,400 guests. 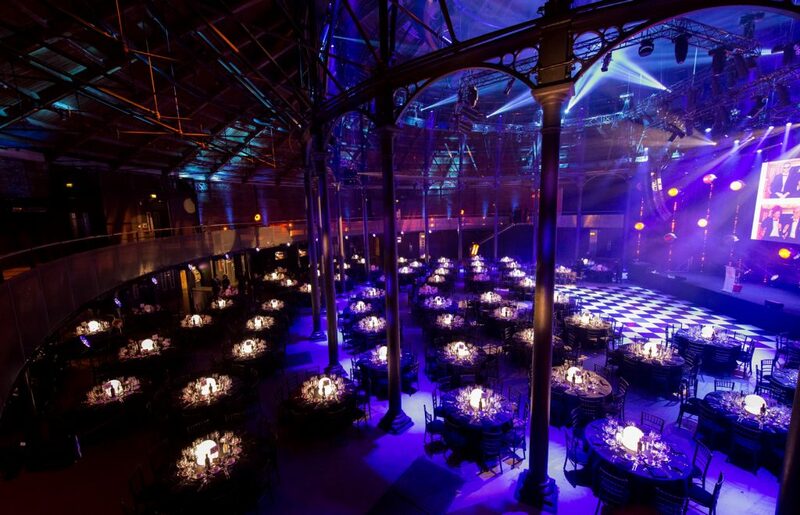 If it’s a celebrated musical heritage you’re after, consider Camden’s legendary Roundhouse is one of London’s favourite party venues, but that’s not all the Roundhouse is popular for – we hosted tonnes of awards ceremonies and even a few weddings. 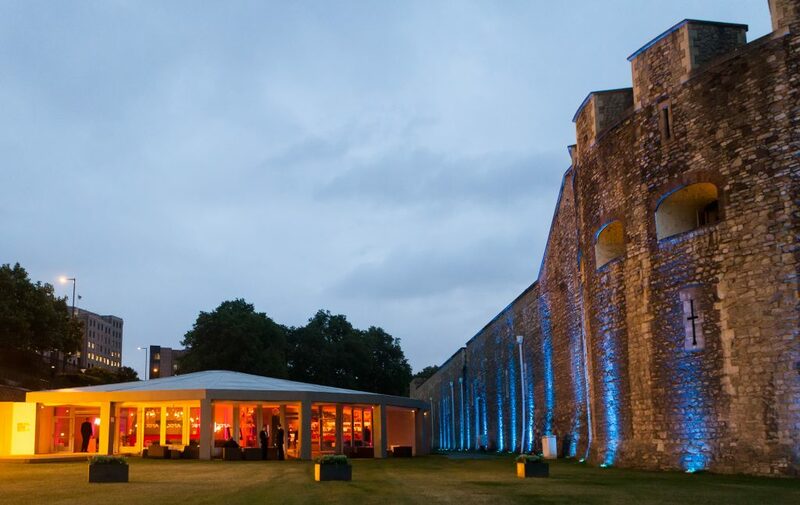 For awe inspiring events, look no further than Ultimate Experience’s exclusive space: The Pavilion at the Tower of London. Nestled in the historic royal palace; the space boasts unrivalled views of London’s most famous landmark. 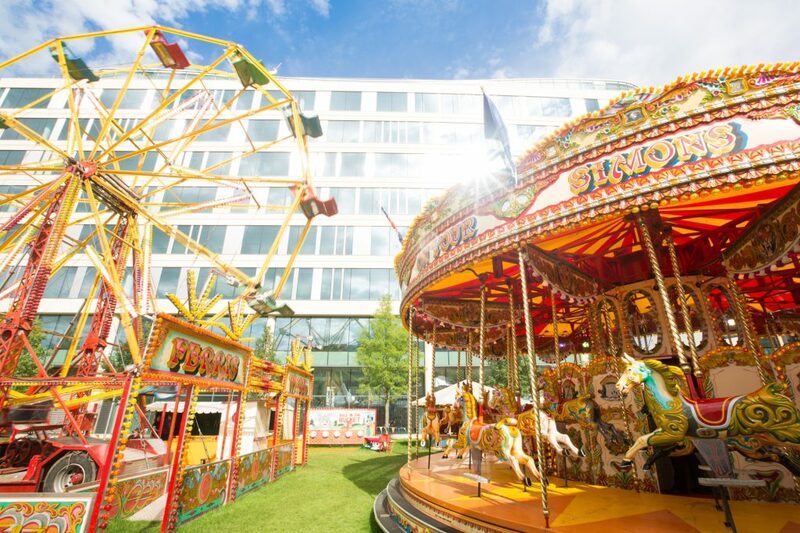 We are the most in demand seasonal venue hire and event management company in London. Our venues in gives our clients access and exclusivity to some of the most sought-after spaces in the capital. Whether it is a high-impact corporate event, a product launch or a Bar Mitzvah – we can do it all. We have an array of huge talented party planning staff at our fingertips and sensational venue installations; we can provide flexibility to host award ceremonies, conferences, charity fundraisers, exhibitions and much more. Take your pick from these four fantastic venues for events in 2018. Contact Ultimate Experience today to arrange your site visit.